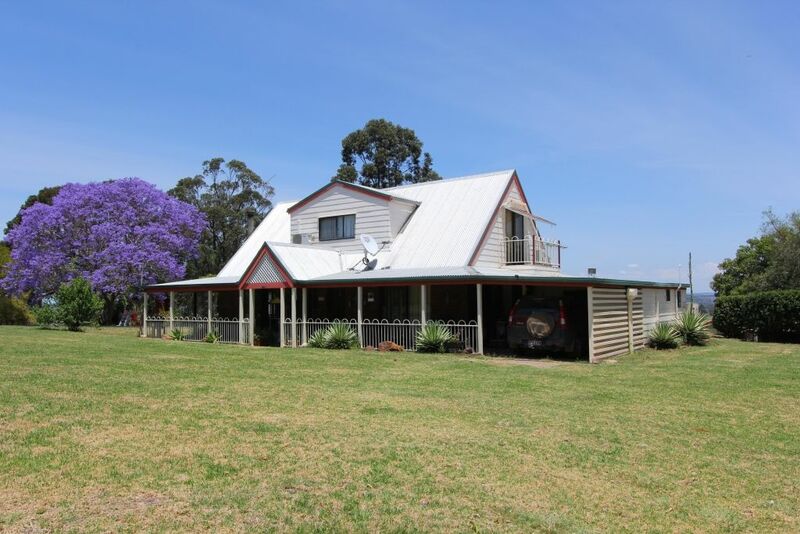 Occupying a commanding position high on the hill whilst delivering a usable table-top style parcel of land, this 6.5 acre property has everything a discerning acreage buyer demands. – 14m x 9m powered shed; One roller door has the height to cater to a caravan or truck. One section of this shed has a kitchenette, two rooms, shower and composting toilet. – Set in a quiet cul de sac and in a much sought-after area, act now to avoid disappointment.